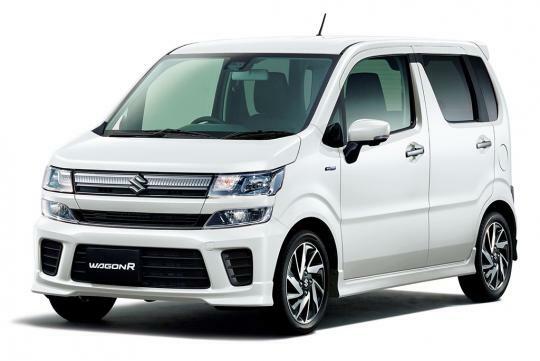 Suzuki celebrates Wagon R's 25th birthday with a new limited edition variant. 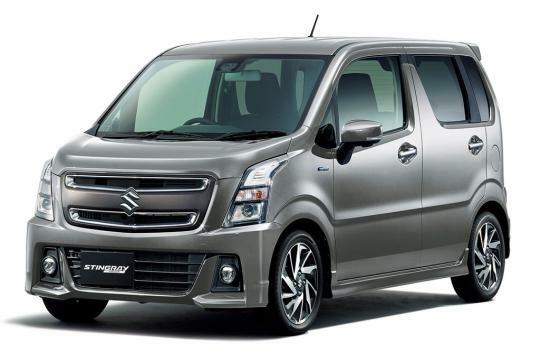 Dubbed the Wagon R 25th Anniversary edition, the kei-class car has been on sale in Japan since 1993 and is one of Suzuki's best selling models. 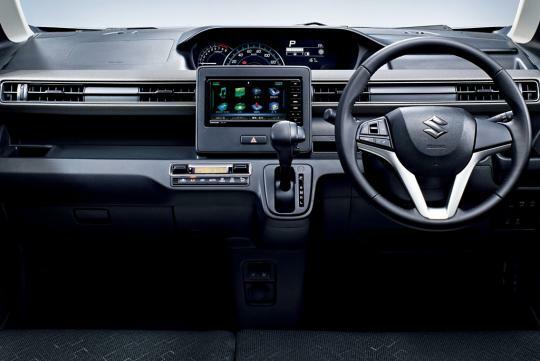 As one of the first few modern kei-class cars that has been designed tall to make the most of its small footprint, Suzuki has since sold 4.6 million of them in the Japanese market alone. The slim and boxy car did pretty well in Singapore back in the late 90s when COEs hit $60,000 for cars above 1,000cc but as the COE prices slowly dipped, demand for such cars also dipped. 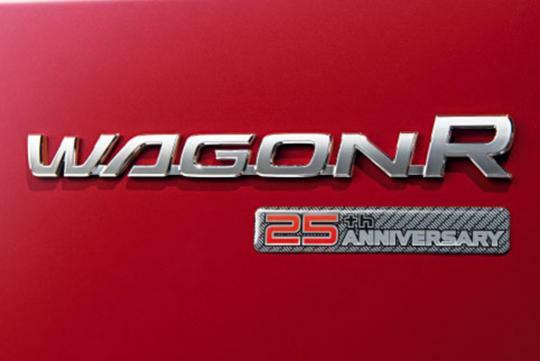 Now in its sixth generation, the Wagon R 25th Anniversary edition is being offered in three versions based on the Hybrid FX Limited, the Hybrid FZ Limited, and the Stingray Hybrid X trim levels. Interestingly, the Stingray variant gets its own unique face and interior trimmings. 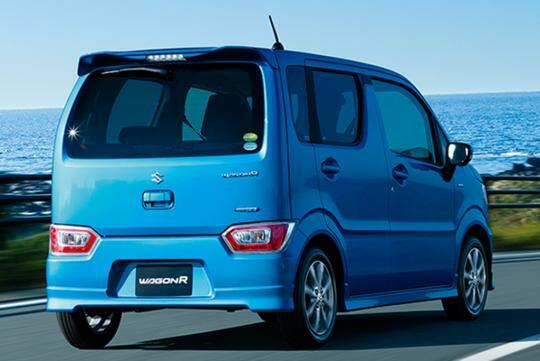 What doesn't change is the Wagon R's powertrain. 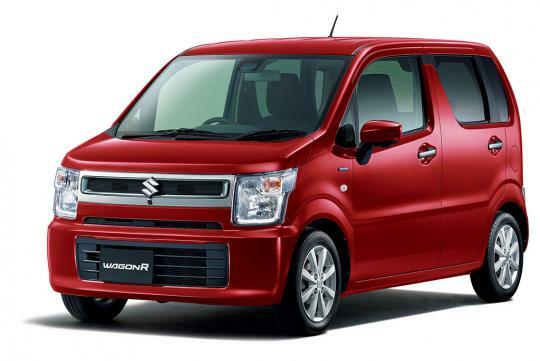 Using a naturally-aspirated 660cc engine that is paired to a mild hybrid system, the car has a fuel consumption rating of 33.4km/L and is able to drive alone on its hybrid battery up to 10 seconds if the speed is kept under 13km/h. Using a CVT transmission, the 52bhp car can be had in front-wheel drive or all-wheel drive configuration. Nice car, small interior? Underpowered?